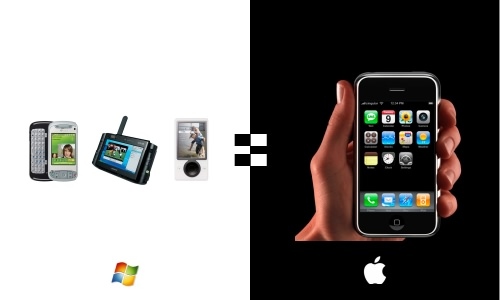 paul reid • blog » iPhones in education? FlipClip: one more for the web2.0 tool-belt Interfaces in 2012? do we know a date for the release of the iphone in australia? I can’t wait to sync ical!